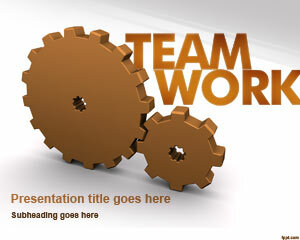 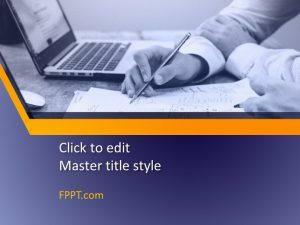 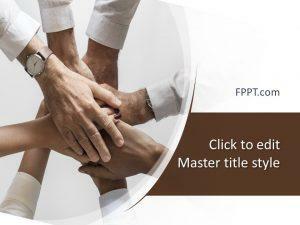 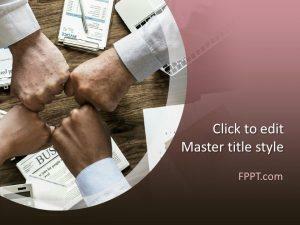 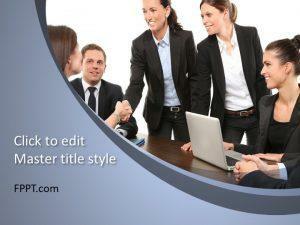 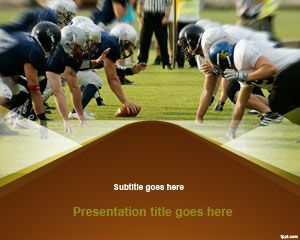 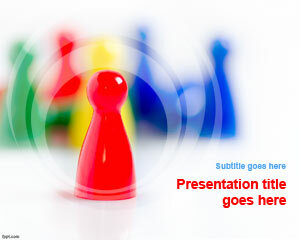 Demonstrate the importance of working together with free team PPT backgrounds. 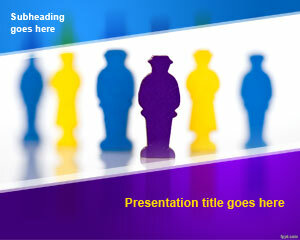 Themes include Engineering, NFL, Knot, and Time Shift. 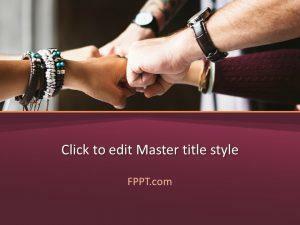 Download free team PowerPoint templates to inspire a sense of belonging and socializing among your colleagues. 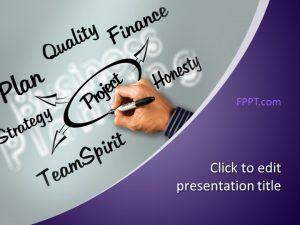 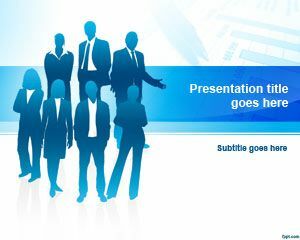 Increase productivity and group activities with free team PowerPoint templates, having action oriented slides.